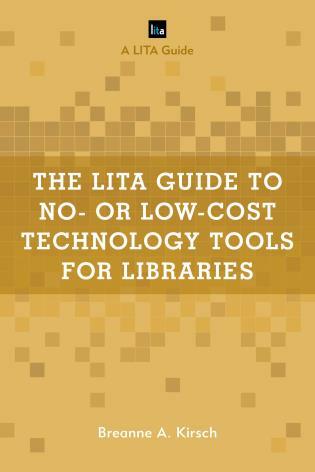 Librarians must know how to provide essential programs and services that make a difference for the people they serve if libraries are going to survive. 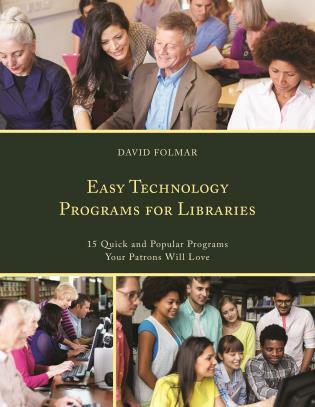 It is no longer realistic for librarians to rely on the idea that “people love libraries, so they will fund them” in this economic climate. 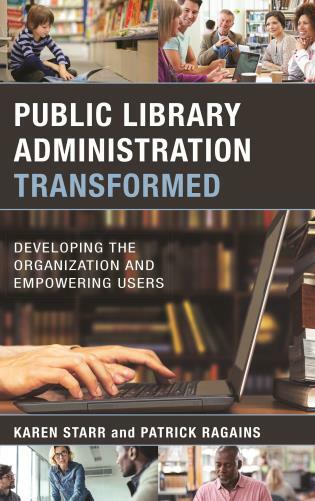 Librarians must be able to prove that their programs and services are making a difference if they want to compete for funding in their municipalities, schools, corporations, colleges, institutions and organizations. 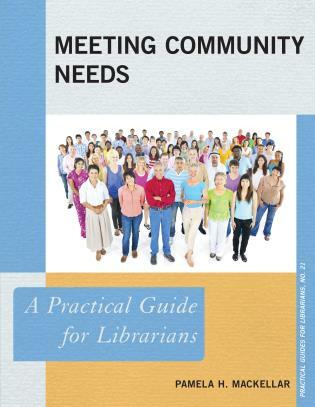 Meeting Community Needs: A Practical Guide for Librarians presents a process that librarians of all kinds can use to provide effective programs and services. 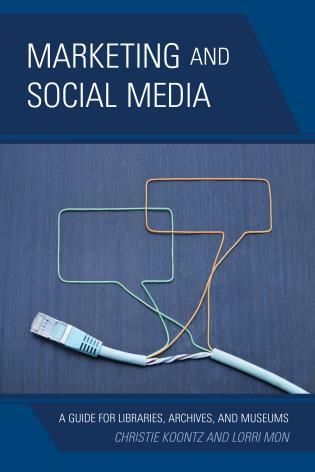 This requires being in close touch with your community, whether it is a city, town, or village; college or university; public or private school; or corporation, hospital, or business. 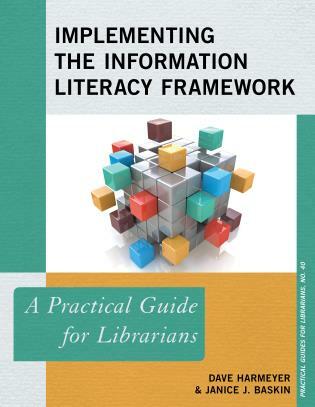 Understanding what information people need, how they access it, how they use it, how it benefits them, and how they share it is paramount. 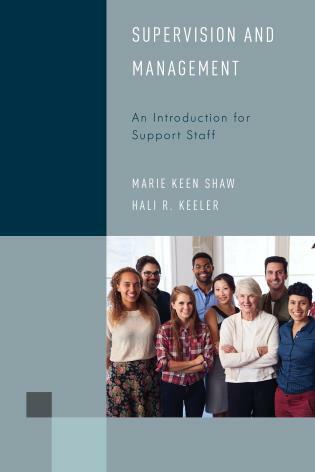 The process in this book covers community assessment, designing programs and services to meet needs, implementing and evaluating programs and services, and funding options. 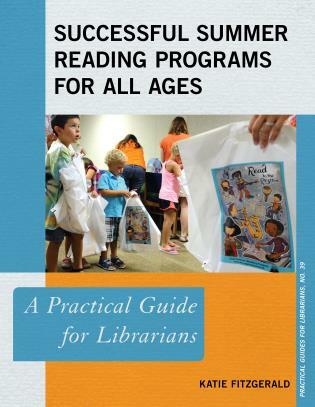 Providing library programs and services for your entire population - not just library users - is more important than ever. 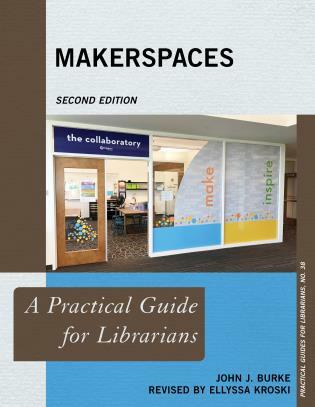 Librarians working in libraries of all types must provide programs and services that meet community needs if libraries are to stay relevant and survive in the long run. 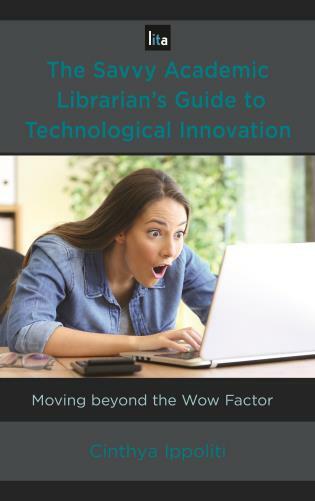 Librarians must be able to measure their success and demonstrate the library’s worth with verifiable proof if they are going to be competitive for available funds in the future. 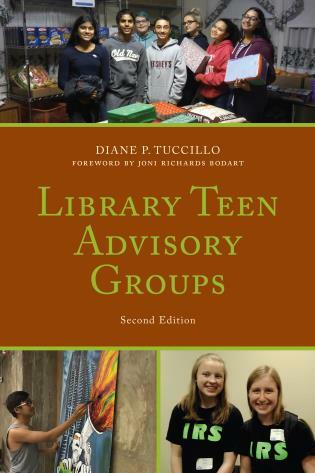 Meeting Community Needs will make you take a serious look at how well your library programs and services are meeting your community’s needs, and it will show you the way to success. 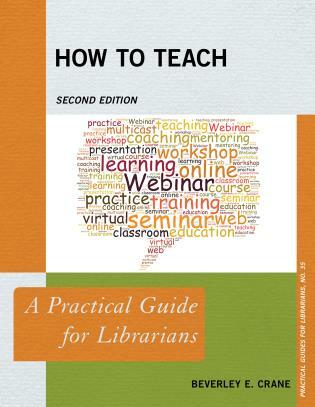 Pamela H. MacKellar is an author, teacher and library consultant who has been a librarian for over 30 years. 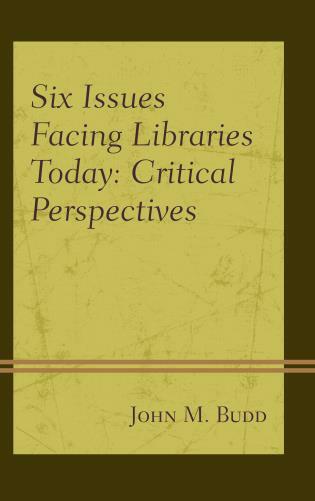 In her positions as a library director, assistant librarian, newspaper librarian, health sciences librarian, cataloger, technology consultant and independent consultant in libraries of all kinds including special, school, public, post-secondary, tribal, prison and a state library agency she has had the opportunity to design and implement many library programs and services in various library types. 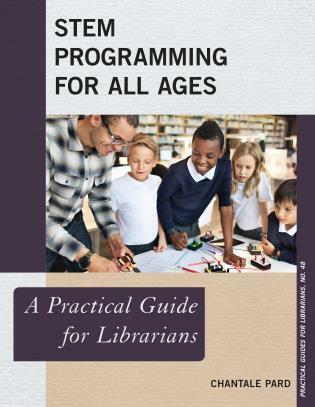 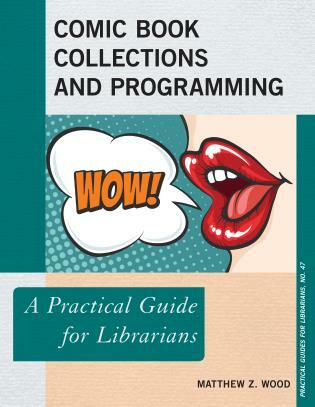 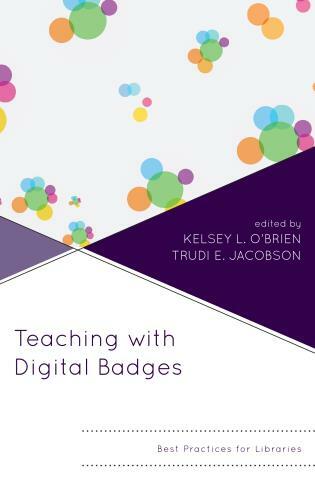 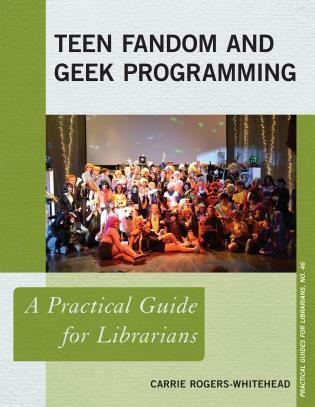 This guide offers best practices for librarians developing new programs and reminds us of the need to evaluate our current programs. 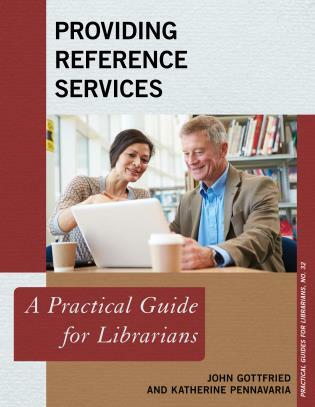 There is something here for everyone, from the new librarian developing new services to the seasoned librarian re-inventing existing programs.... 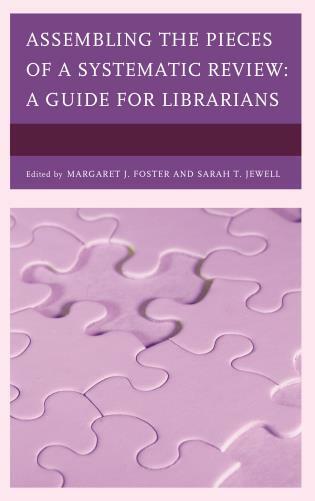 The author, Pamela H. Mackellar, has been a librarian for more than 30 years and has a broad understanding of libraries from a wide array of careers in the field. 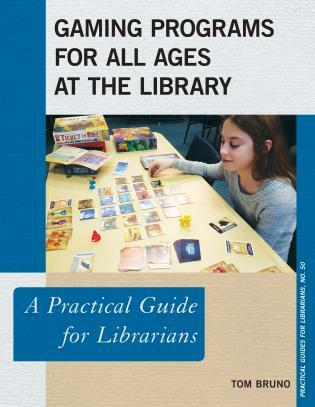 This is apparent from the logical and thoughtful guide she has created. 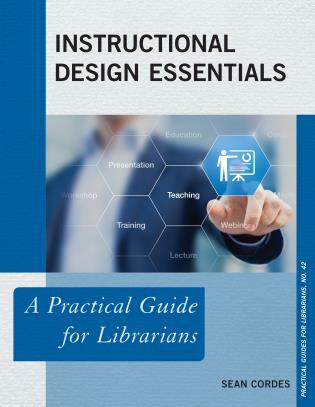 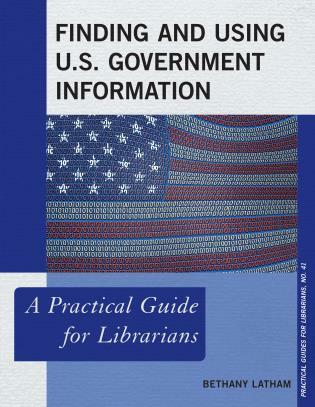 Well-organized and thorough, this book is useful for any librarian interested in better meeting the needs of their users, and it is applicable to a wide variety of libraries. 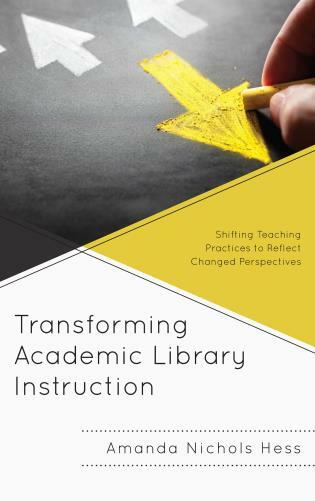 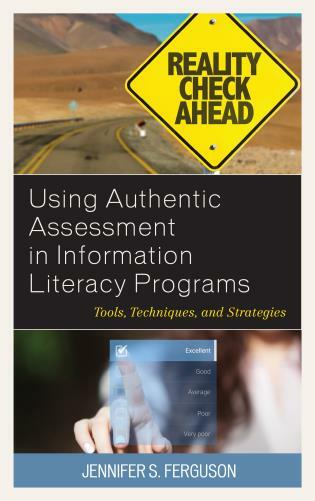 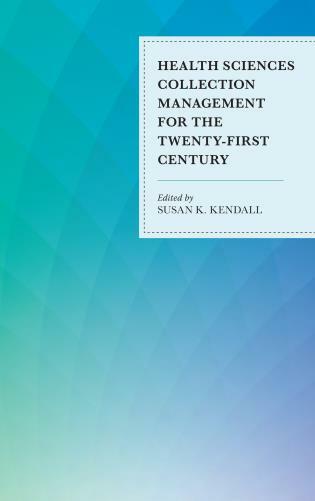 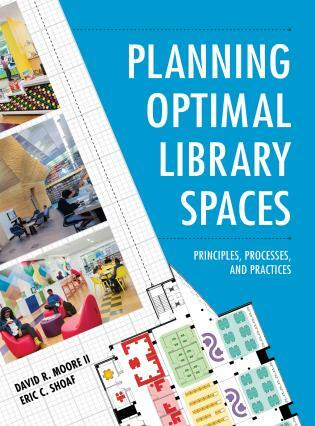 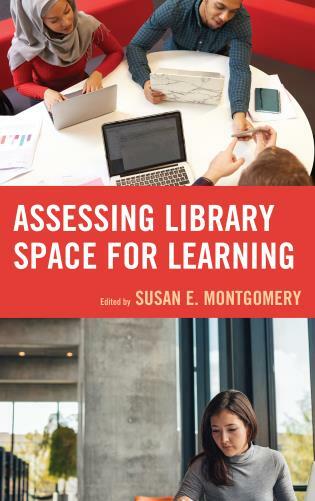 MacKellar’s book makes a compelling case for librarians to toss outdated definitions of 'assessments' as she unfolds plans for designing an evolving vibrant resource center that will provide whatever its community needs. 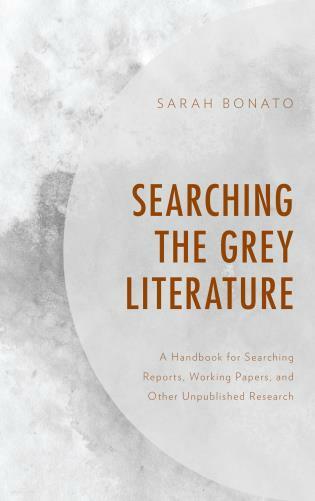 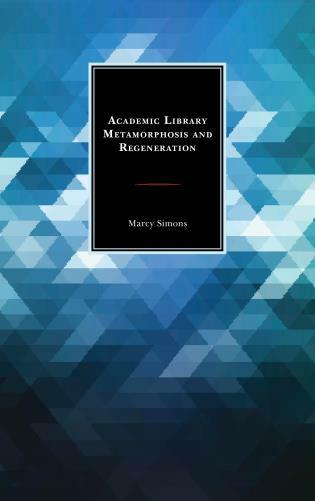 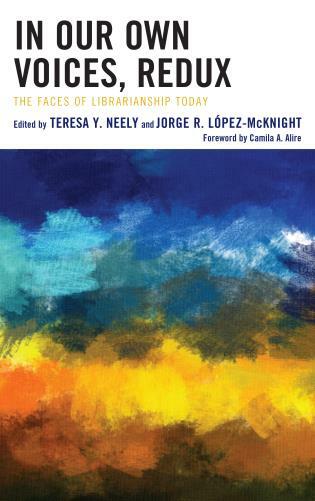 The author unabashedly states the necessity of change, that specific traditional concepts such 'bringing people into the library' and 'holding social events' are library-centered ideas that need to evolve for the library to be a valued resource. 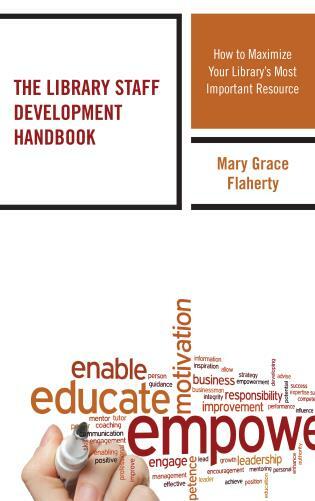 They must become needs-based from a community viewpoint. 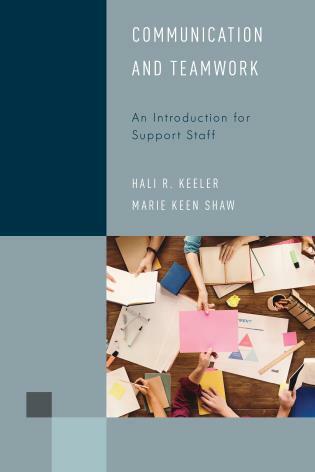 While smashing the process of traditional assessments, she provides a well-planned methodology for discovering current community needs and how to implement changes. 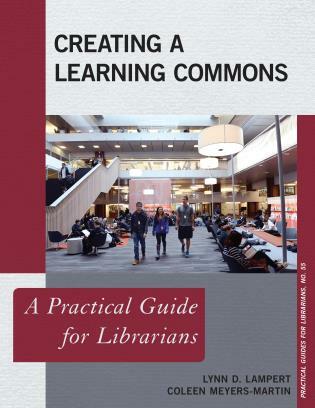 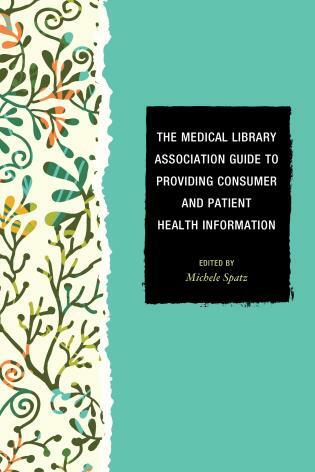 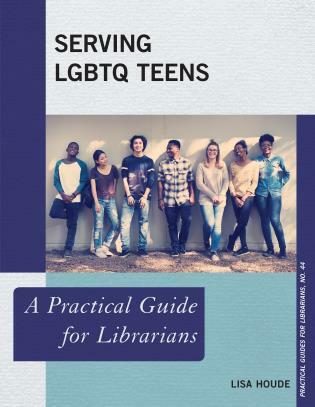 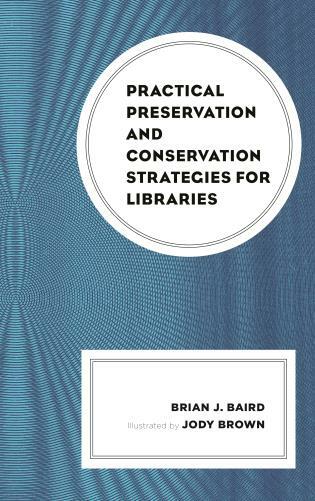 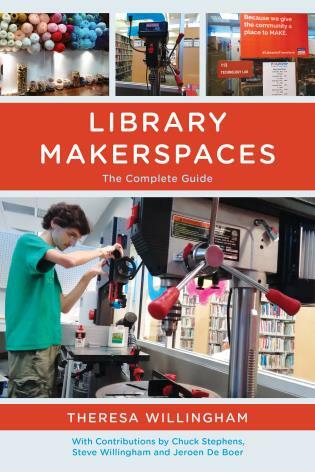 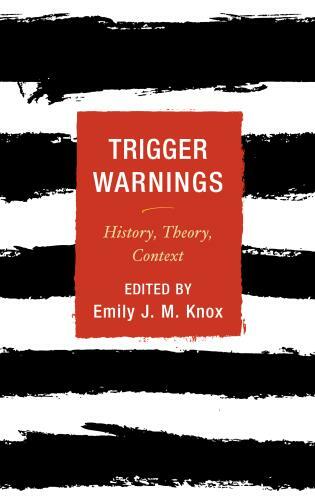 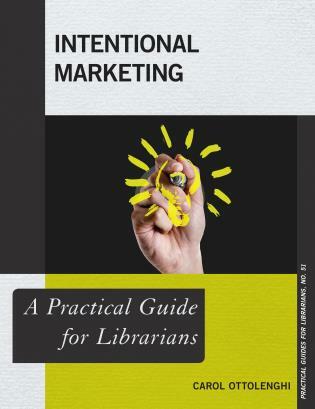 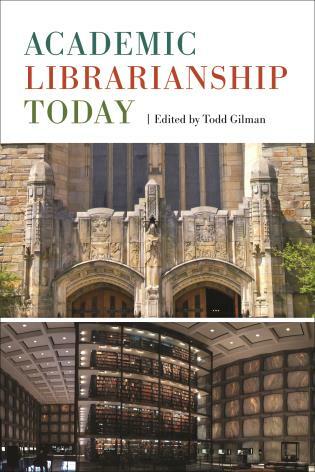 The book opens with an enthusiastic wake up call to librarians, then it concisely glides into an outline with plans to assess a community, and how to use those findings to create an evolved community knowledge center.